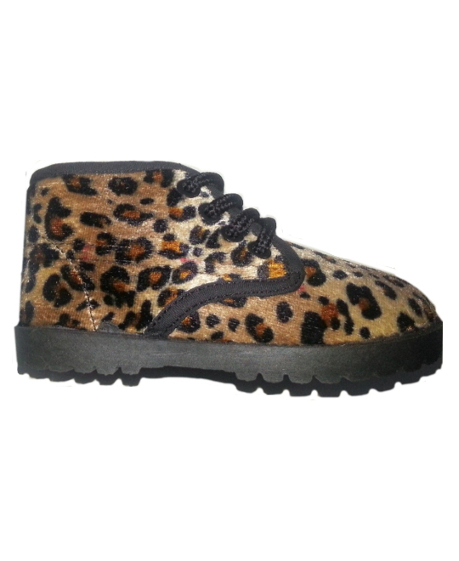 Super cute boy - or girl - plush fur animal print Hi Top shoes for infants and toddlers. They make such a unique baby gift. A softly constructed upper. 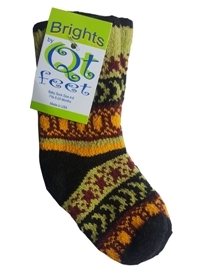 Hard sole with treads. They run true to size. From Pitter Patter. Complete the look ideas are shown below.